We are always pushing what’s possible, in our vehicles and in those who drive them. 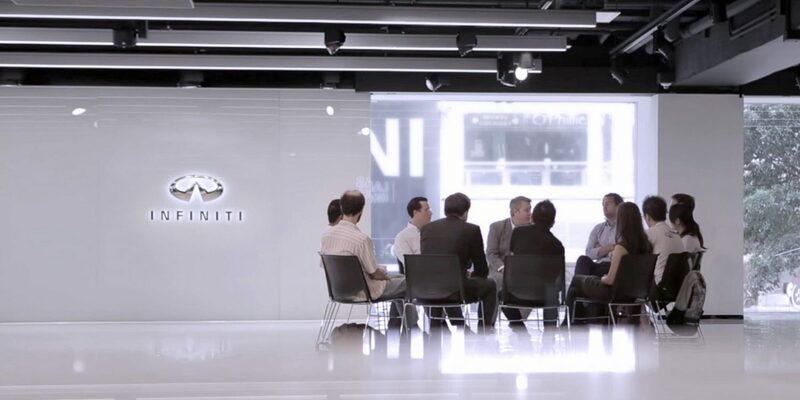 Through the INFINITI LAB, we’re enabling the world’s boldest innovators as they work to advance our lives. 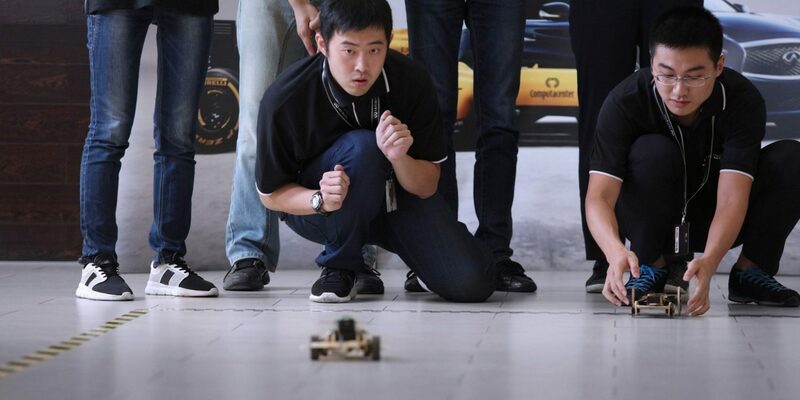 With the INFINITI Engineering Academy, we’re empowering tomorrow’s best automotive and F1 engineers. Pushing ourselves, and our technologies, as we define the road ahead. Meet the inspiring startups and thought leaders we support with our global LAB programs. Join us as we search the globe for the best engineers in automotive and F1 – those on the verge of shaping what’s next. 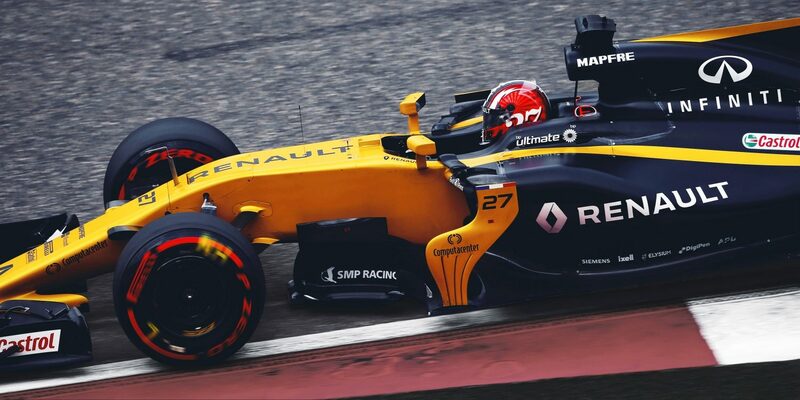 Discover how we're collaborating with Renault F1™ Team for the co-development of performance hybrid technology.